A football club named one of its stewards as their man of the match on Saturday after he helped a disabled rival supporter get to his feet to celebrate goals. 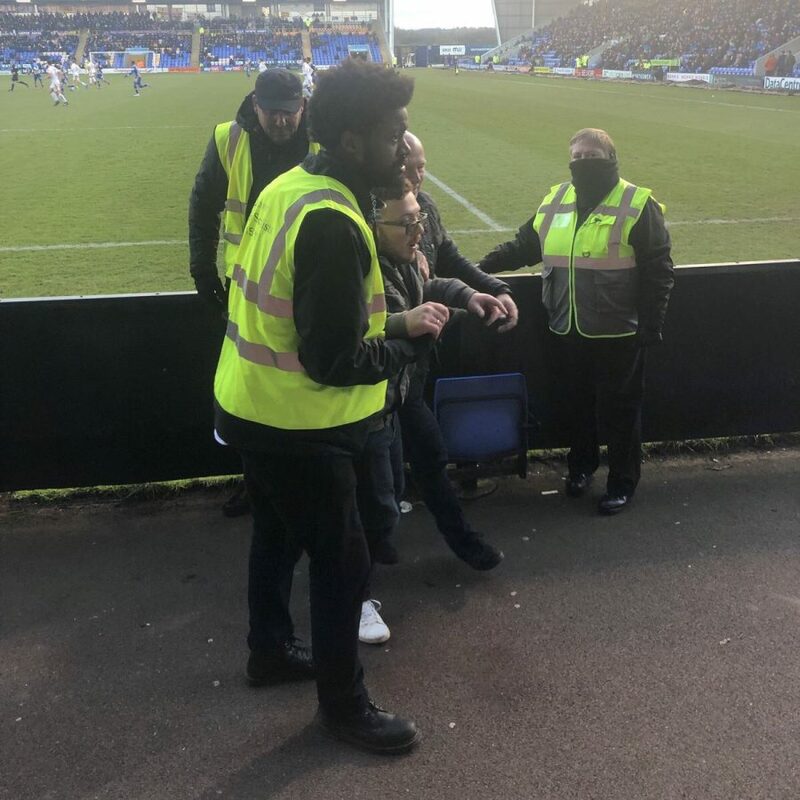 Shrewsbury Town gave the accolade to Loviu Ngozulu after he helped Luton Town football club fan George Barnard cheer on his team in their 3-0 away win on Saturday. 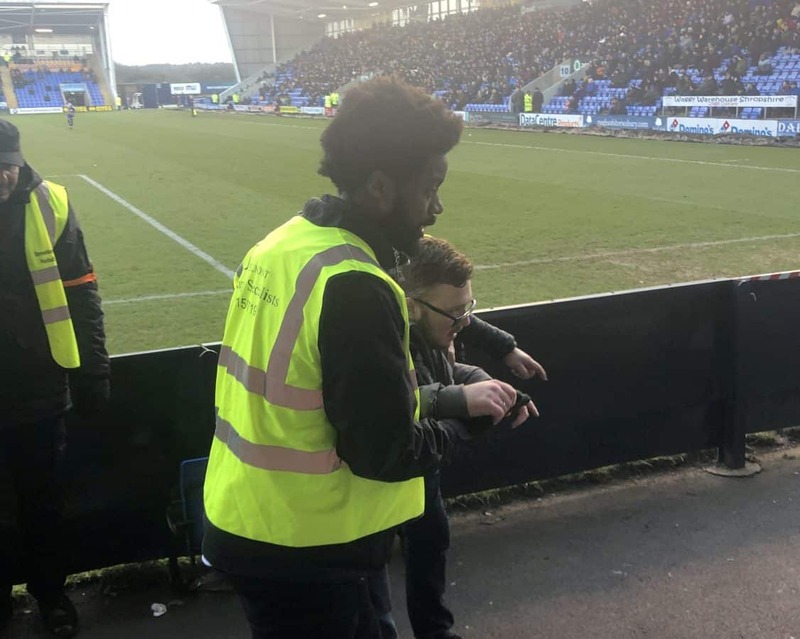 Pictures of Ngozulu helping wheelchair user Barnard went viral after being posted on social media by a Luton supporter after the match. 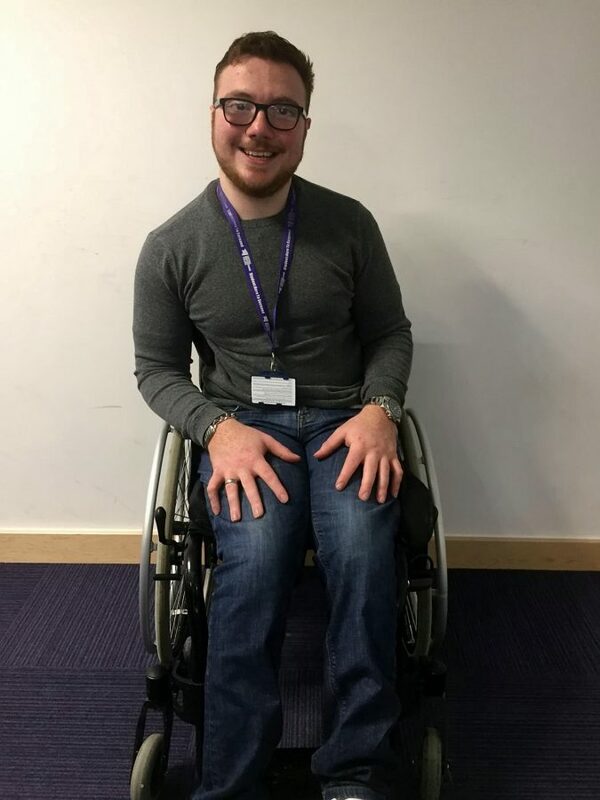 George Barnard said: “After the second goal, I crawled underneath the barrier to get to where the players were, then the steward helped me back to my seat. “Then after the third goal, he helped me out of my seat as well. “It’s refreshing to see people do that kind of thing because there’s a lot of negative news at the moment. The 19-year-old student, from Luton, said he hoped to contact Ngozulu to thank him personally. Shrewsbury Town later posted Ian’s picture on social media, saying: “The votes are in! 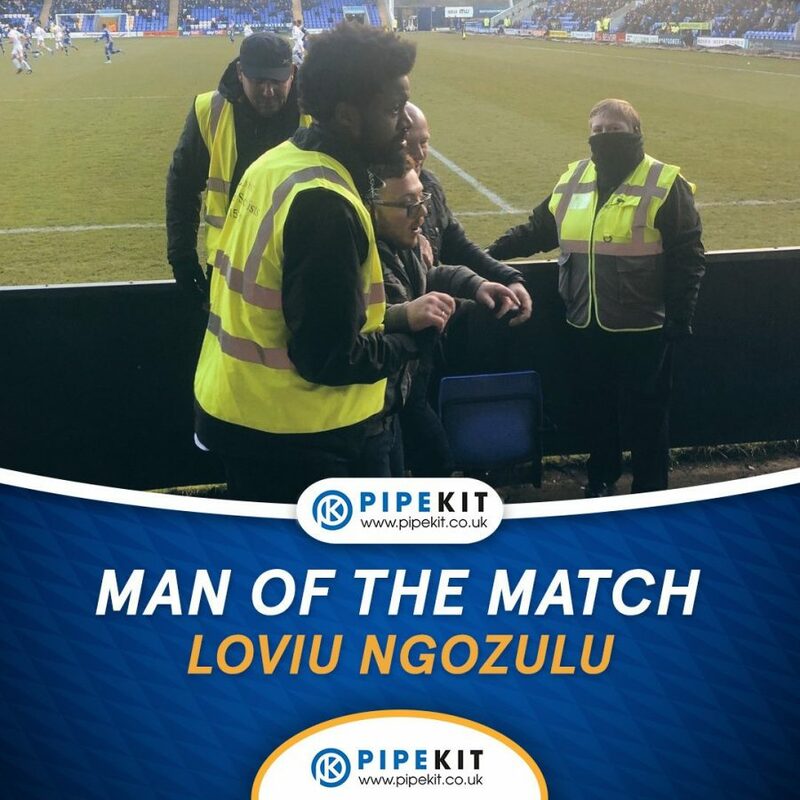 We think everyone at Shrewsbury and Luton Town will agree with us that the award should go to Loviu Ngozulu.